Ice sculptures are not the first thing that come to mind when people mention art, but I think it is the one with the most finesse. 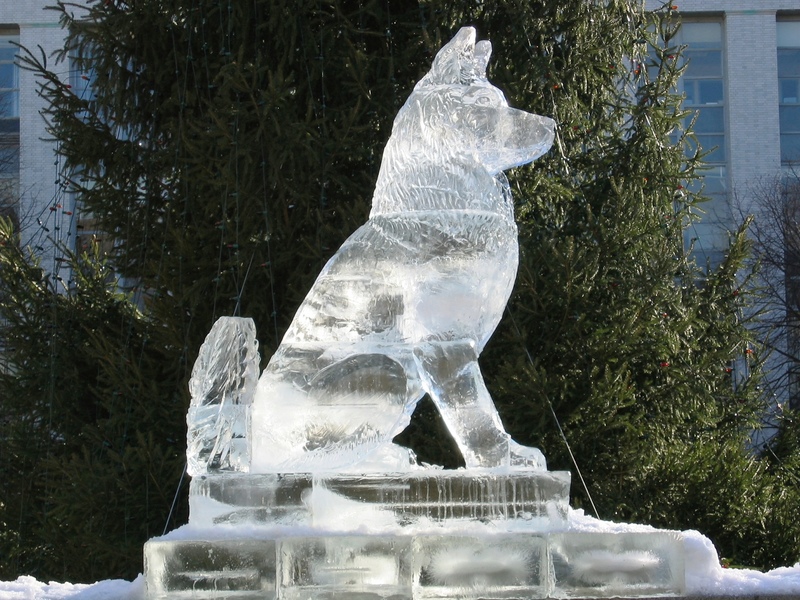 The amount of precise and delicate handiwork needed to create an ice sculpture is incredible. I wish that one day I will learn how to sculpt ice and create something beautiful as the picture above.